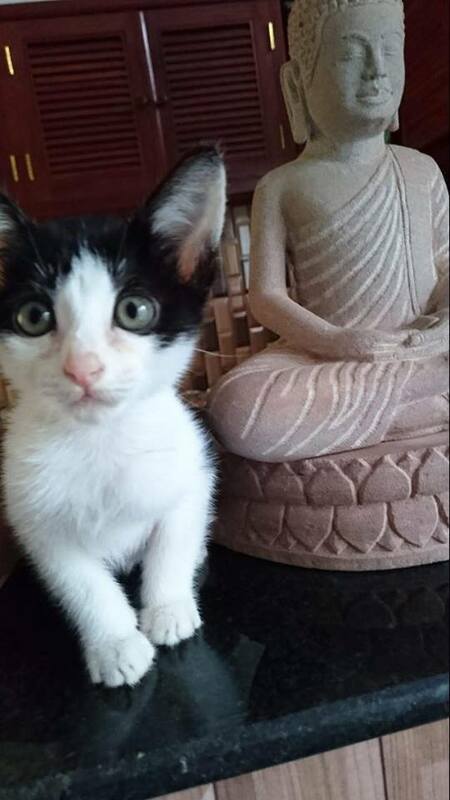 Pursue your passion for animal care in Cambodia by volunteering for a veterinary practice founded and owned by the only western qualified Veterinary Surgeon resident in Siem Reap. Duration: Minimum 3 months for individuals. Minimum 2 weeks for groups. Carry out rabies vaccination and neutering education programs in trial villages. We will target village animals that are most in need and work with village chiefs and health workers to provide rabies training to everyone in the village and explain what neutering is and why we do it. Perform rabies vaccination and neutering of animals in trial villages and those in the care of animal welfare groups. Keep careful records of all activities and collect rabies data on behalf of the Pasteur Institute. Recognised veterinary or veterinary nursing qualification. Experience working in veterinary practice in a or veterinary or veterinary nursing role. Minimum 3 months for individuals. Minimum 2 weeks for groups. Expand your professional skills – Work alongside a team of passionate and experienced vets and experience a wide range of infectious diseases and species of animals from cats and dogs to monkeys and cattle. 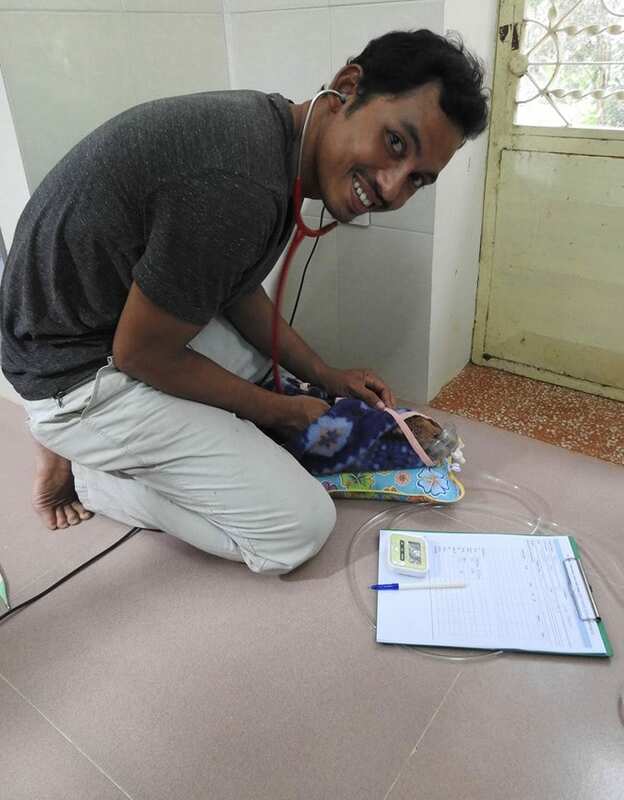 Make an impact – As a professional, your volunteer contribution and skill sharing will assist the vet practice to implement innovative solutions to local development challenges here in Cambodia. Become a world citizen – You will gain insight into a fascinating culture, complex social issues and how you can personally influence positive change in the lives of Cambodian people. You will work from Monday to Friday from 9.00 am to 5.00 pm with time for a lunch with your co-workers. On the weekends, you will be able to enjoy your free time and explore at your leisure, as well as during public holidays. You will be working with a caring, trained staff who are experienced in preventing, diagnosing and treating diseases and injuries. 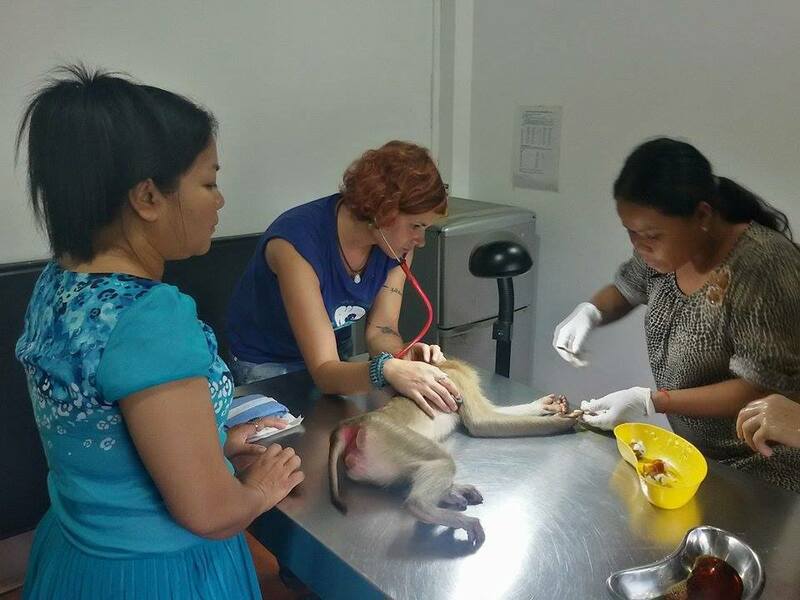 This project is located at an animal preventative care center funded and owned by the only western qualified Veterinary Surgeon resident in Siem Reap. 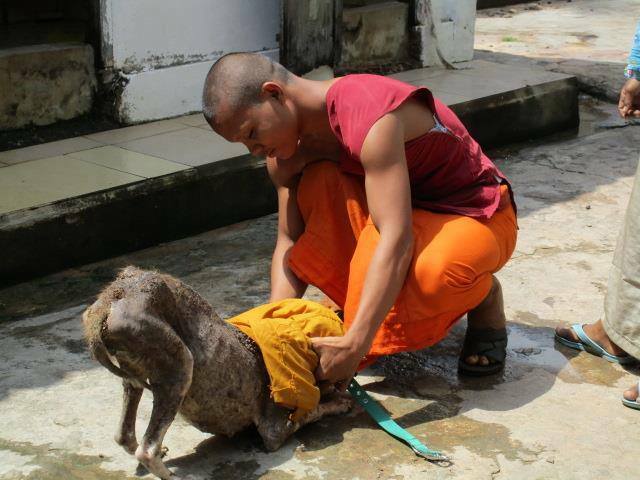 Preventative care such as worming, vaccination and tick control are particularly important in Cambodia, as is neutering, to improve animal welfare and assist with rabies eradication. As well as loving animals and wanting to provide the best care, the practice also cares about human health, humanitarian disarmament and rabies control. The practice has worked with the Cambodian government to establish the Cambodian Rabies Eradication Program (CREP). The practice has also established a national microchip database, Lost Pet Asia, which is providing and sponsoring the official database for CREP. The future plan is for the practice to become a teaching hospital for local vets and Cambodian veterinary students through the Royal University of Agriculture in Phnom Penh.